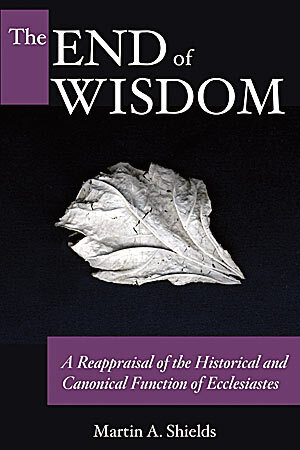 Eerdmans have recently published a new volume by David Penchansky entitled Understanding Wisdom Literature. 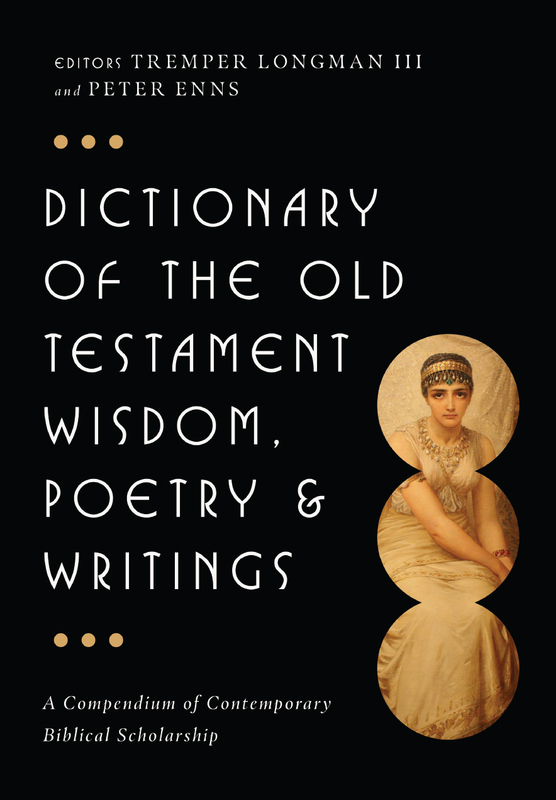 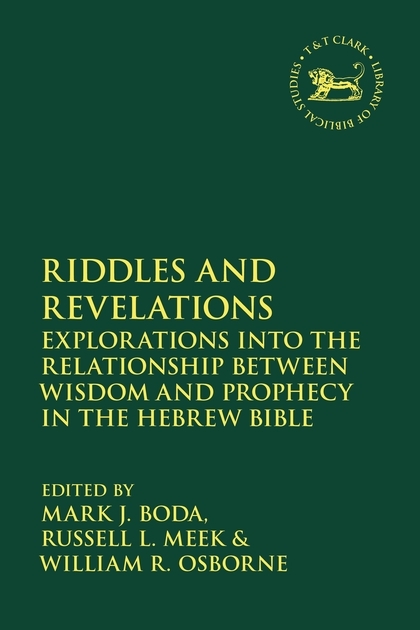 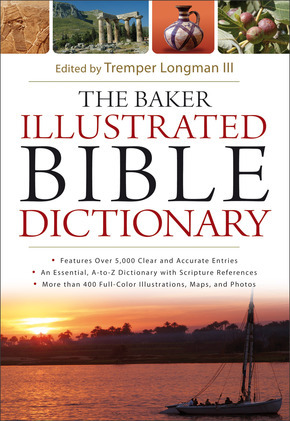 This is a book which examines the biblical and post-biblical wisdom literature and raises questions and issues which are sometimes uncomfortable but are nonetheless (or perhaps I should say “are thus”) important. 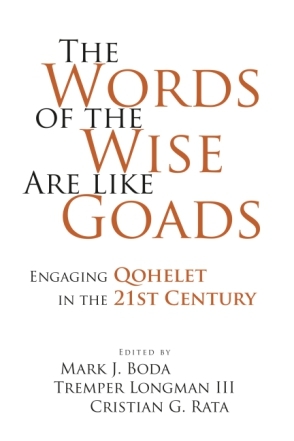 Below is my review of Penchansky’s book.